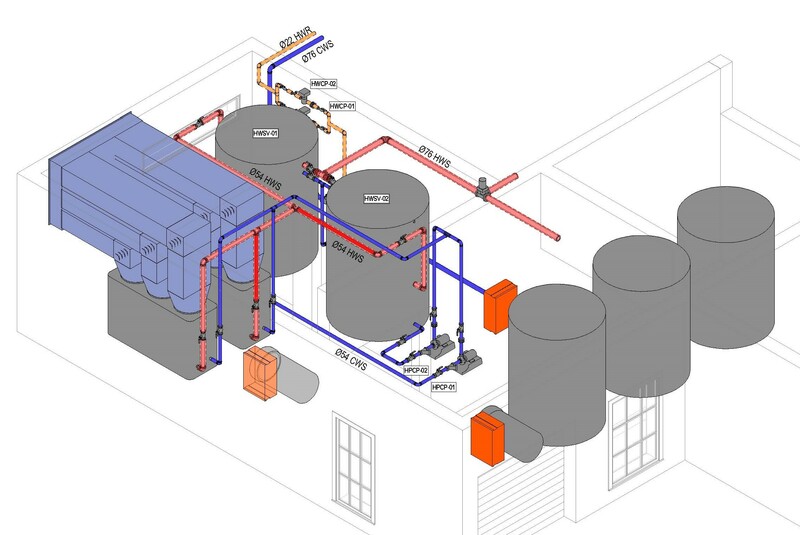 Parsons & Lumsden created a 3D model of the existing hot water plant room and designed a new system for hot water generation to replace the existing one. 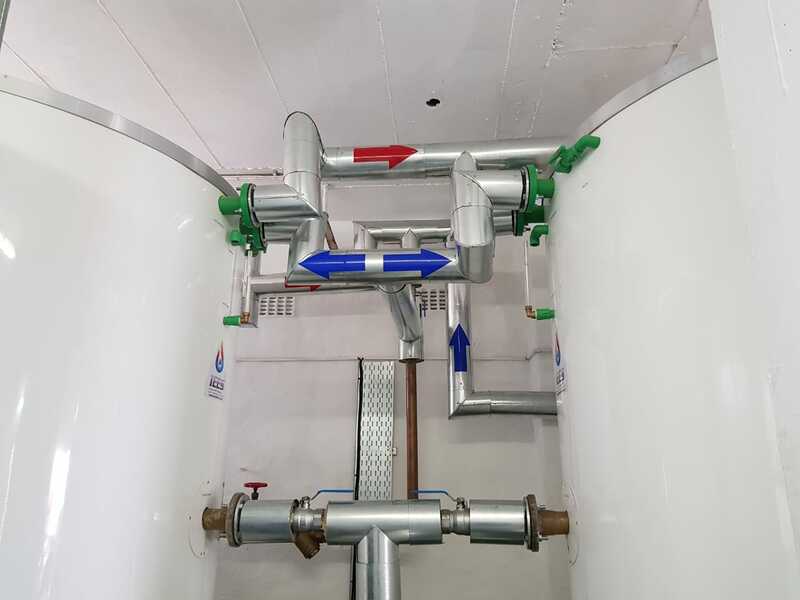 The entire project was designed and created in a 3D model. 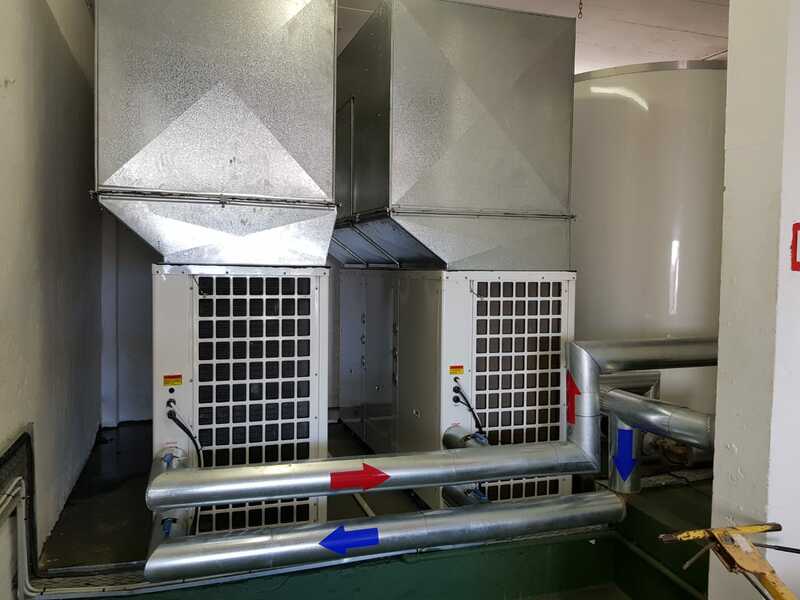 The old system was replaced by heat pumps and new hot water storage vessels, including a new controls system to supply the building, thus resulting in better energy use. Thus, creating a more efficient and environmentally friendly system. Error: Error validating access token: Session has expired on Saturday, 13-Apr-19 02:00:32 PDT. The current time is Thursday, 18-Apr-19 05:14:52 PDT.